Discover a pressure-free buying experience with the very best prices--guaranteed! Eric Lacelle is very dedicated to his clients. Thanks also to Lisa Lévesque! Nice team, beautiful smiles, they took the time to listen to us and put at ease. There was no pressure to buy the vehicle. A 5-star shopping experience – very professional and courteous. Very satisfied, very good service from Eric and Jason as well as Alain. We recommend your dealer to everyone! Great team. The service was outstanding. Thank you. Joseph Jololian really understood my needs and responded to all my requests. The process is simple and well explained. Thank you! I received excellent service from Justin Arns. 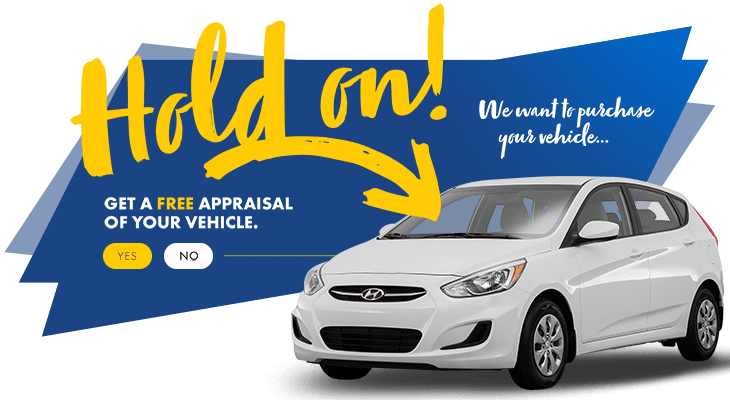 I am satisfied with my shopping experience at HGregoire Hyundai. Thanks to my sales representant, Justin Arns.